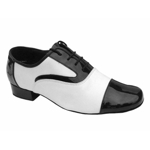 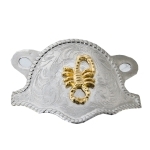 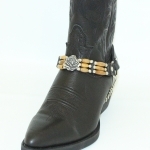 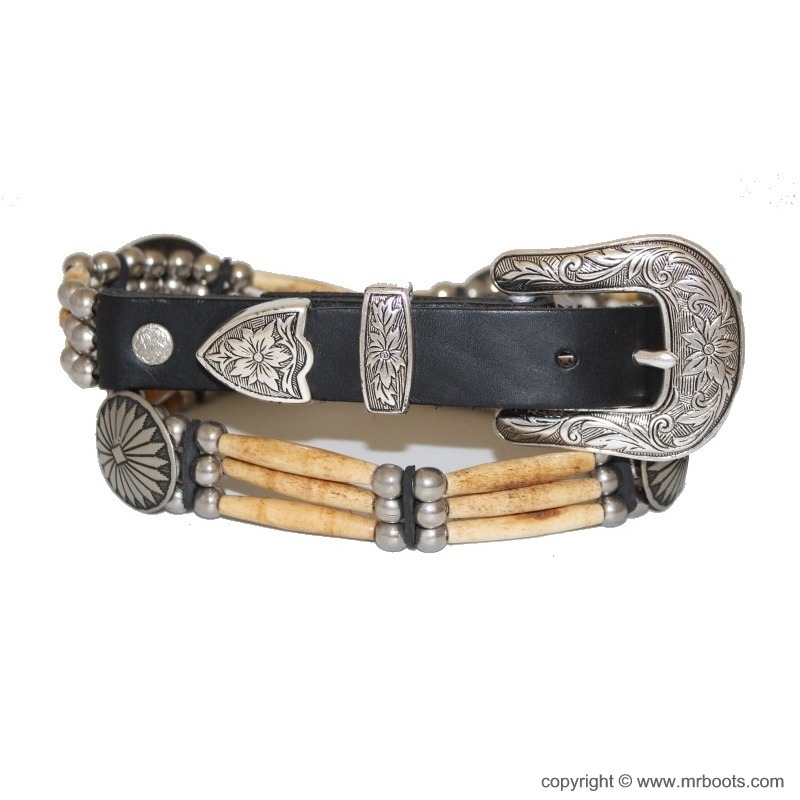 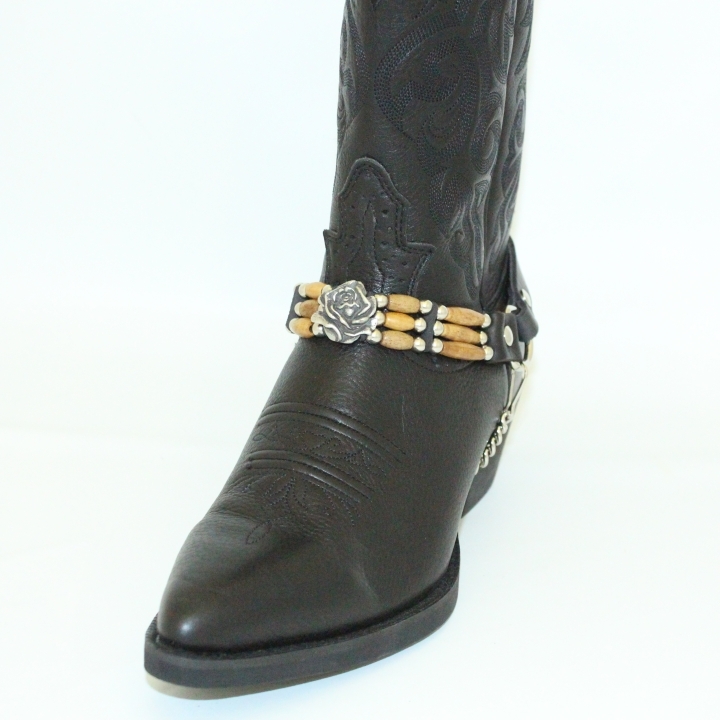 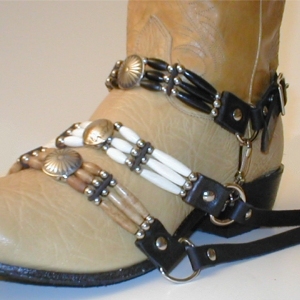 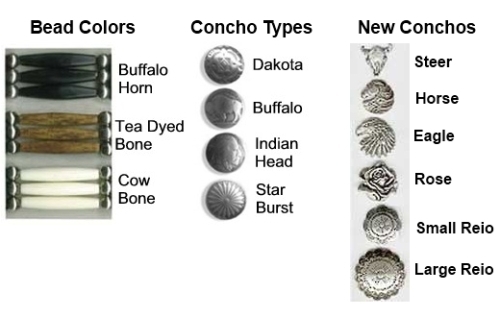 Made of Genuine Black Latigo Leather with nickel plated buckle and triple strand of beads with one concho or no concho. 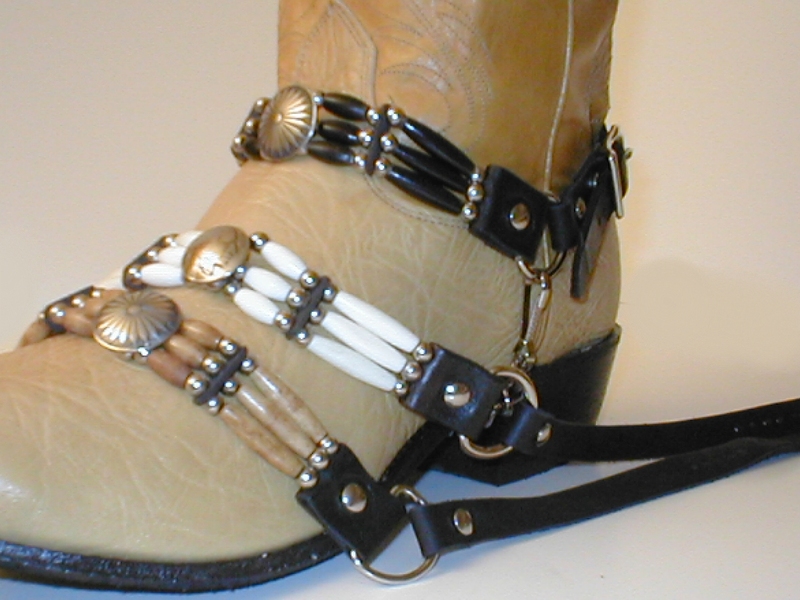 Your choice of a pair of boot straps or a single boots strap for your right boot or for your left boot. 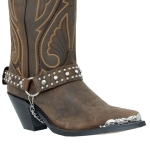 The price shown is for one boot strap for either the left or the right boot.